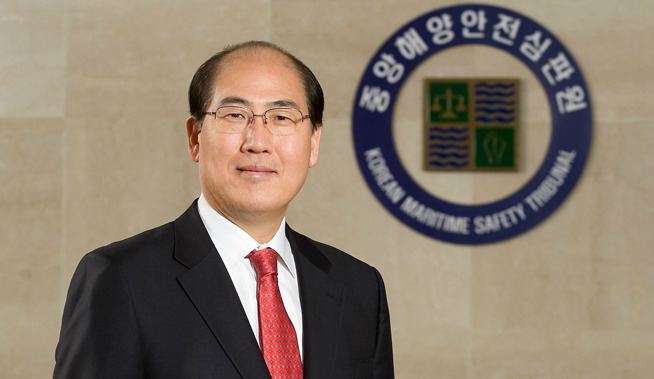 South Korea’s Lim Ki-tack has today been elected to be the next Secretary-General of the International Maritime Organization at the IMO Headquarters in London. In the final round of voting, Lim Ki-tack was selected over Andreas Nordseth, Director General of the Danish Maritime Authority. Lim Ki-tack will take over the position from the current Secretary-General, Koji Sekimizu, at the end of this year. Lim Ki-tack has been active within IMO since 1986. From 1992, he was engaged in activities to promote maritime safety through implementation of IMO conventions in Korea. From 1998, he served as a head of South Korea’s delegation in meetings with IMO. He had also been posted to London to represent the Republic of Korea in IMO meetings between August 1998 and September 2001. From 2002 to 2004, he was the chairman of IMO Sub-Committee on Flag State Implementation. In 2004, he was elected as Chairman of Tokyo MoU. He was also appointed as Maritime Attaché, Minister-Counsellor at the Korean Embassy in London and led all IMO work for the Republic of Korea by serving as Deputy Permanent Representative to IMO between August 2006 and August 2009. Lim Ki-tack currently holds the position of the president of Busan Port Authority.